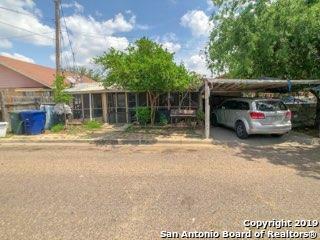 All Laredo homes currently listed for sale in Laredo as of 04/23/2019 are shown below. You can change the search criteria at any time by pressing the 'Change Search' button below. "NICE HOME LOCATED IN THE OFF MINES ROAD. NEW SUBDIVISION. THIS HOME IS LOCATED 15 MIN FROM DOWN TOWN. 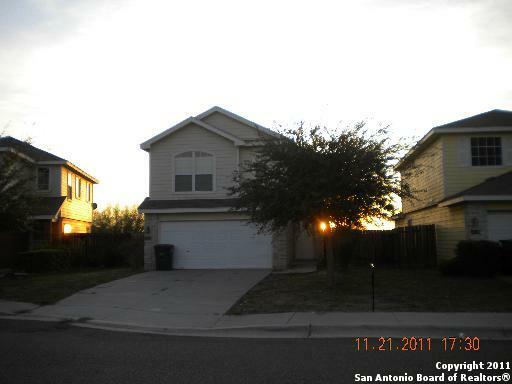 CLOSE TO SHOPPING STORES, CLOSE TO LOOP 5 MIN TO IH-35...HOMES IS ALSO FOR LEASE. TO BE SOLD AS IS NO WARRANTY, OR REPAIRS AFTER INSPECTION. WILL ALSO CONSIDER OWNER FINANCING." "Great 3 bedroom, 2 bath home located in Las Flores sub-division. New Paint, New Carpet, New water heater, and New fixtures throughout. Great floor plan, with plenty of room, must see!!!" "Great Investment Opportunity, Lots of Potential!!"